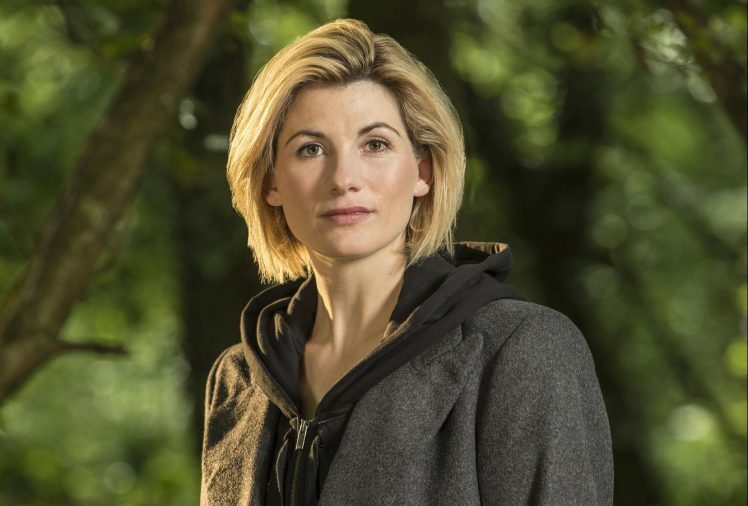 Moments after Roger Federer defeated Croatia’s Marin Čilić at Wimbledon in three straight sets to win the Wimbledon Mens Finals, and after 54 years, the BBC announced The Doctor is finally a woman. 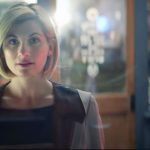 Despite the Time Lord’s being able to regenerate as women, as demonstrated when Michelle Gomez became The Master/Missy, the traveling Time Lord at the helm of the TARDIS has never been a woman. 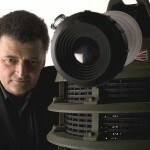 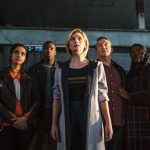 That glass ceiling was shattered Sunday with the announcement that Jodie Whittaker would take over for the departing Peter Capaldi following the 2017 Christmas special, which will also mark the final episode for current showrunner, Steven Moffat. 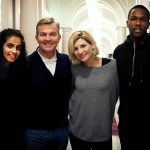 Best known for playing Beth Latimer in the ITV drama Broadchurch, Whittaker had been listed for some time as a favorite to take the reigns of the TARDIS along with Kris Marshall of Death in Paradise fame.